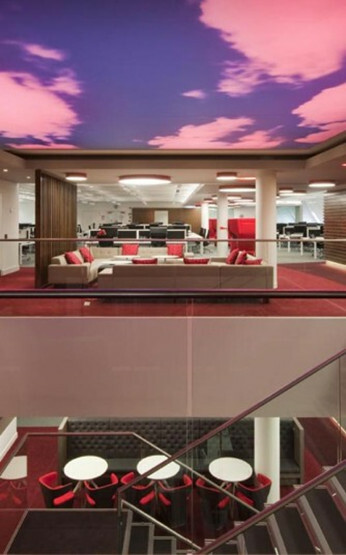 With the announcement of ESE Direct’s partnership with Lee & Plumpton, local manufacturers of beautiful high quality office furniture we have selected a few of the nicest and coolest offices out there, you can view the rest at The Independent website. We love this office with its dark wood and white accent; it makes a stylish statement without being over the top. If you are after a similar look for the office why not try the Atmosphere range that Lee & Plumpton can tailor to your specification. 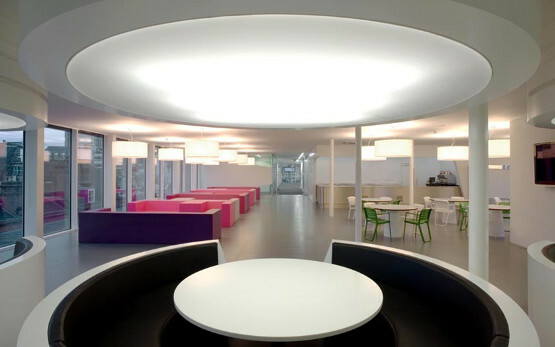 This office is slick and minimal, and the dazzling white colour theme keeps it bright as well as elegant. Why not discover the Domino Beam range if you love this look as much as we do. 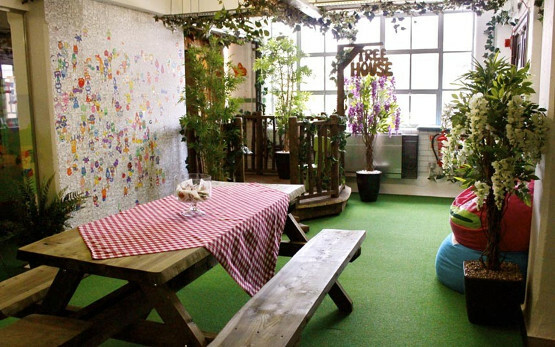 Mind Candy certainly win our admiration for their inventful, picnic inspired office. If you would like to enquire about any of the above ranges please get in touch with ESE Direct’s friendly team.